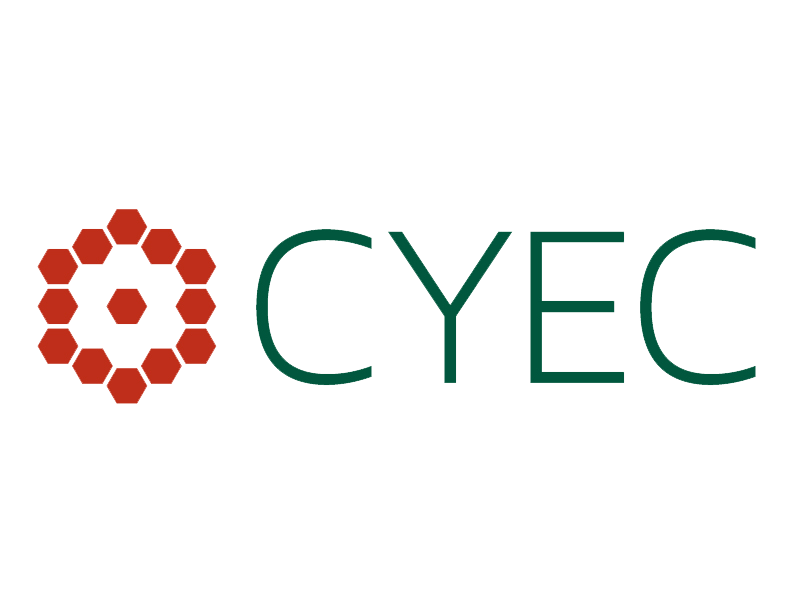 The CYEC’s residential program is based on a boarding school model, which provides a safe and healthy environment for former street-dwelling and other vulnerable children and youth. Currently, over 140 children and youth reside at the CYEC. Residents of the CYEC are provided with all of life’s essentials including meals, clothing, toiletries, shoes, school uniforms and supplies, etc. A house mother and house father ensure that all of the children’s basic needs are met. The CYEC’s Residential Program, along with the Life Skills Program, strives to develop values and behavior patterns to prepare these young people for a successful program exit. Health Services: A registered nurse is present at the CYEC five days a week to tend to the children and youths’ health needs. Services include treatment of minor ailments, chronic conditions and nutritional therapies. Zawadi Shop: Children and youth at the CYEC have the opportunity to earn and save “Zawadi Points”, which can be used to buy toys, books and non-essential clothing and toiletries at the Zawadi Shop. This initiative rewards children’s effort and good behavior and promotes saving. Club and Sports Activities: The CYEC has a comprehensive program of co-curricular activities including a Natre Club, Art Club and a variety of sports activities.